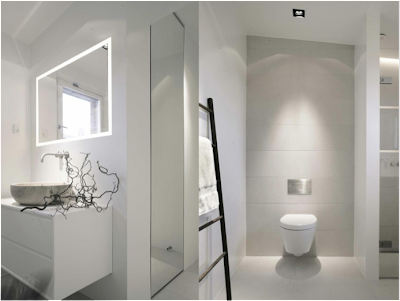 When it comes to the ultimate location in your home to escape from the world, the bathroom has to be the place to go! 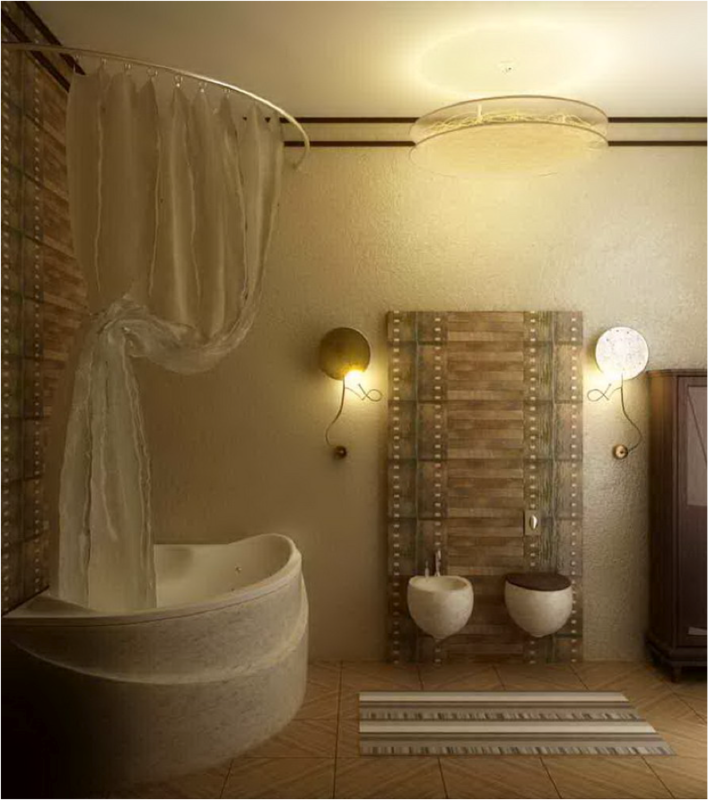 Aren’t you bored with the same bathroom decor? 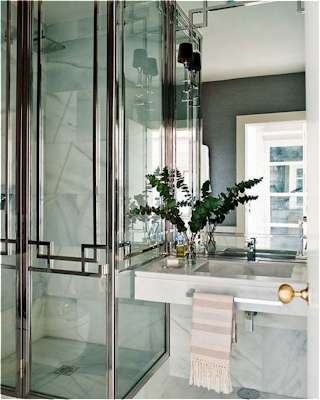 Luxury bathrooms are the ultimate place for design and pampering ideas, and I’m going to share some ideas for your home to bring the luxury in. 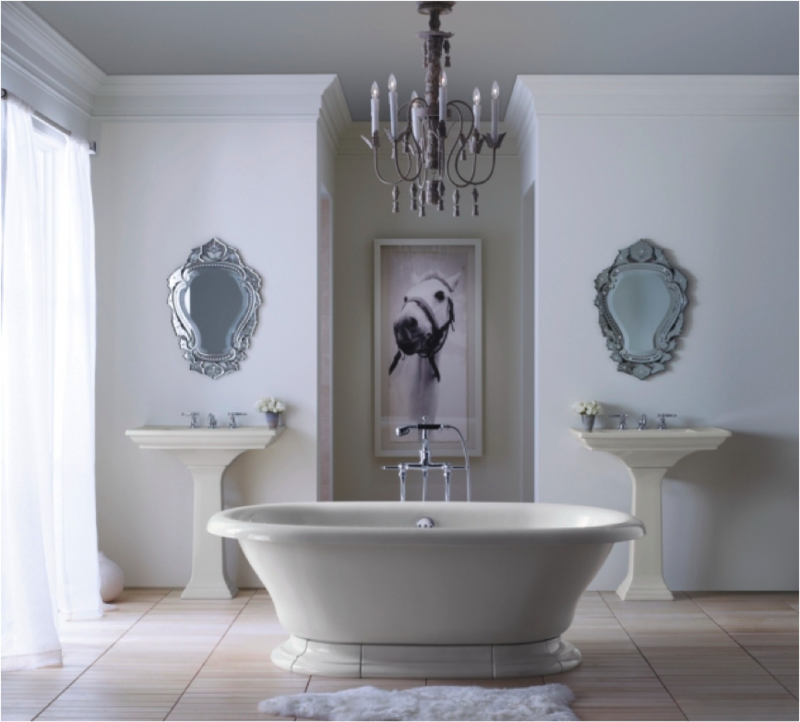 Whether your design style is contemporary, classic, exotic, or romantic, the bathroom is your private sanctuary that you can feel free to make it your own! 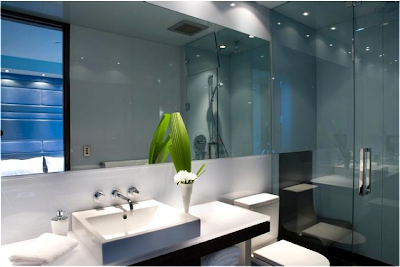 If you are looking to add a few touches or you want to redo your entire bathroom, feel free to ask me for design advice for your home. If you personally like glitz, glam and elegance, bathroom decor that symbolizes luxury with metals and bold geometrics are for you. 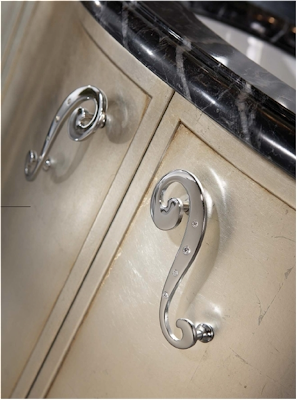 Choose decorative items that show off reflectivity and opulent finishes. 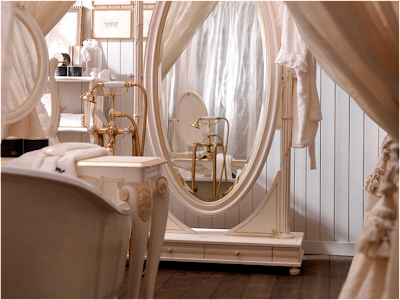 Adding white to your bathroom, is another way to exude luxury, as white makes your bathroom feel spacious. 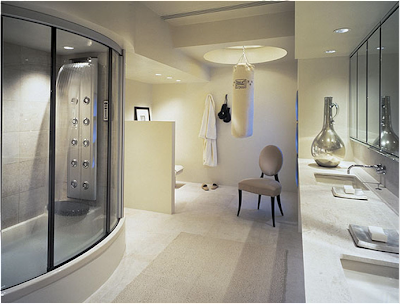 An addition of a personalized shower, and a custom layout to suit your needs will make your bath area feel extra special. 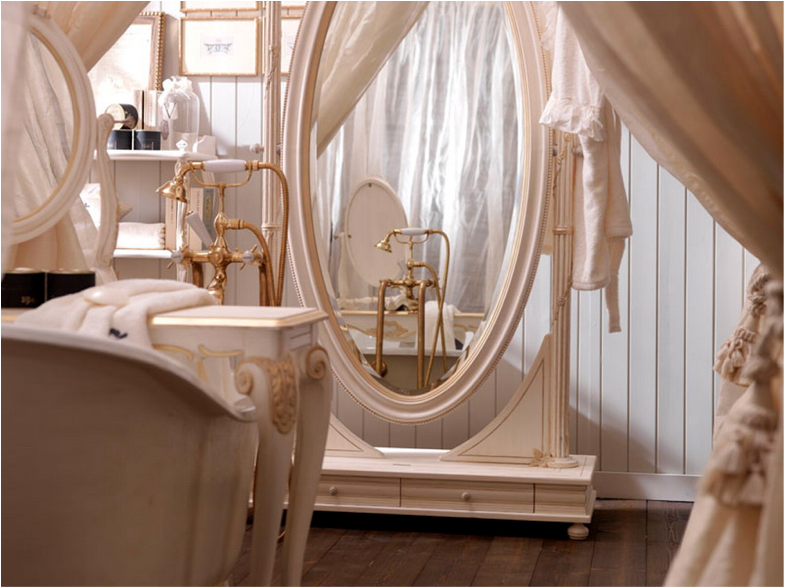 Do you enjoy soft colors, vintage charm and traditional detailing in your interiors? 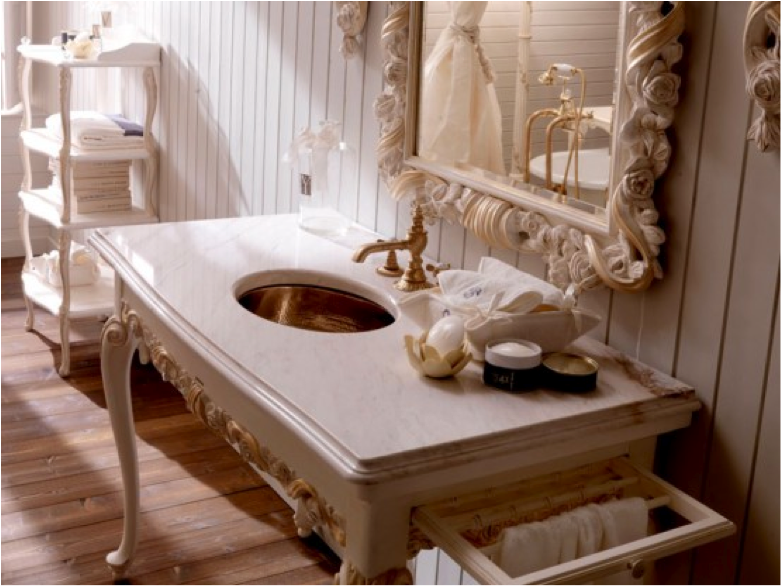 If so, a romantic design style may be for your bathroom. From luxurious details like a gold accented vanity, matching plumbing fixtures, and soft lines will bring the romantic out of anyone! 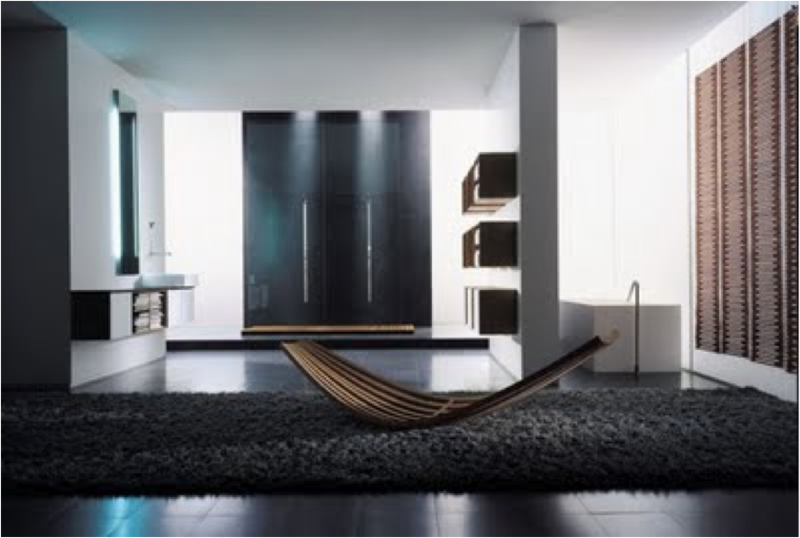 Do you love minimalism, strong lines, and crisp geometric edges? Contemporary or modern design style incorporates all of these and more. 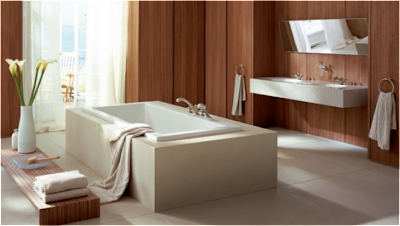 The absence of less is more in contemporary bathrooms, and the luxurious Zen feeling of relaxation and serenity is iconic with modern bathrooms. 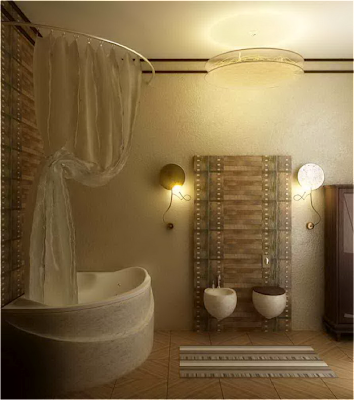 Keep the colors natural, and reminiscent of nature for your ultimate bathroom environment. 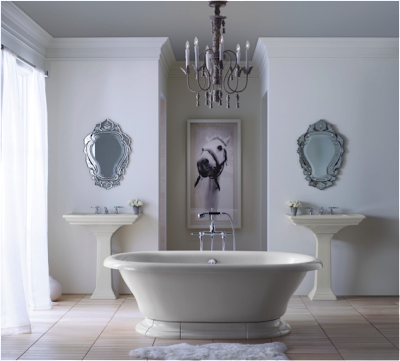 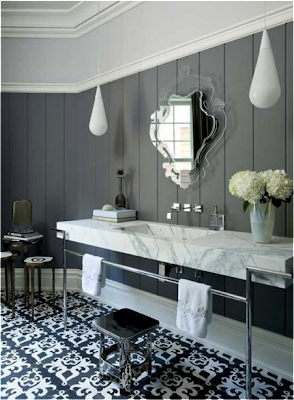 Regardless of your design style, there are luxury additions to make your bathroom feel and function beautifully. 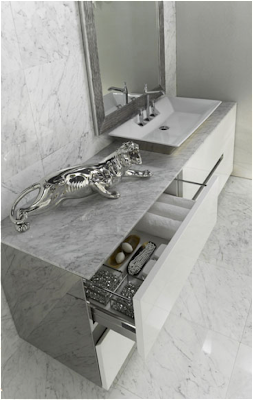 A simple idea like changing out your lower-end laminate finishes to mirrored cabinetry is one example of instant upgrades. 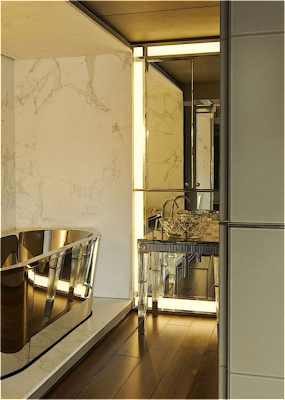 Reflective surfaces, as well as cultured marble, exotic wood, and granite are just a few ways to take your boring cabinet and countertops to instant glam! 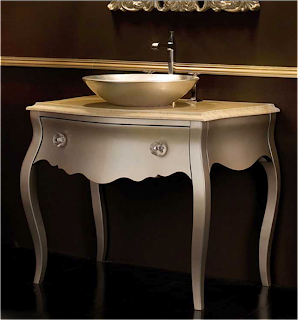 If you prefer traditional and classic touches, consider using a vintage dresser or an antique table and convert it to a gorgeous vanity! 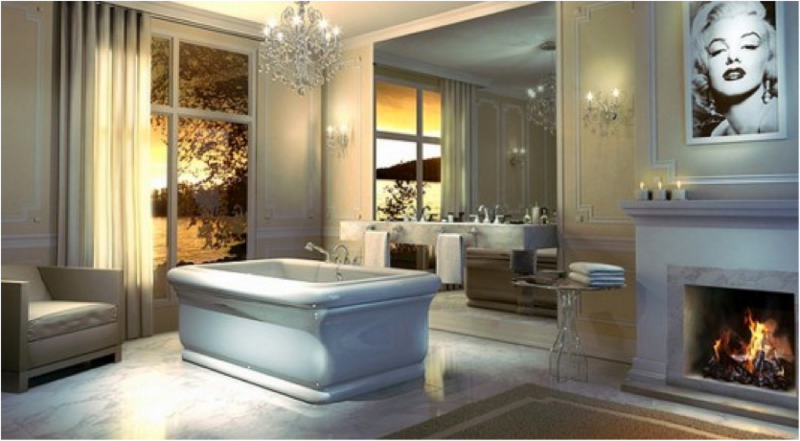 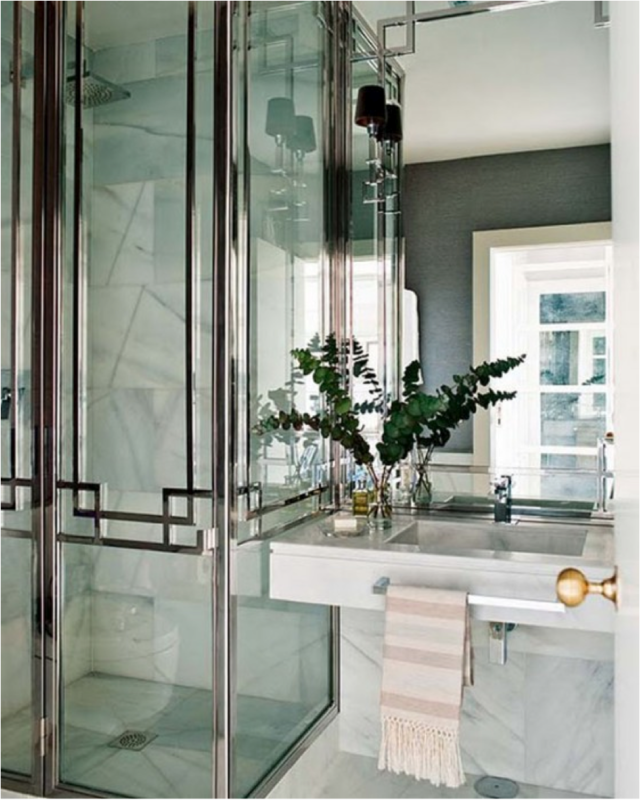 Use these helpful ideas when thinking about adding luxury to your bathroom. 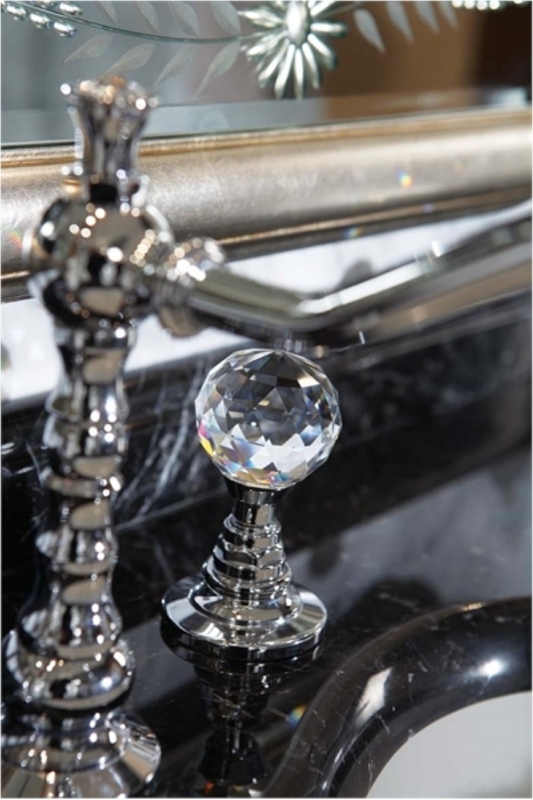 From simple door pull additions and opulent finishes, to redoing your entire bathroom, the ability to add luxury amenities is never far.